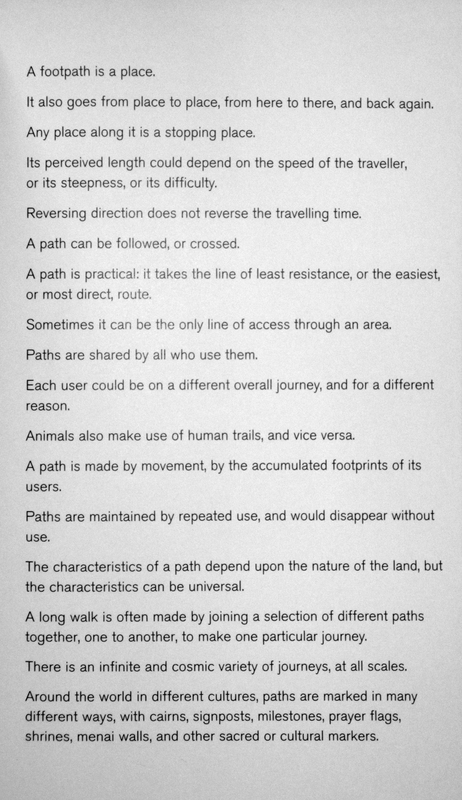 I came across this wonderful text piece today by Richard Long. You can find it in his book Walking the Line. 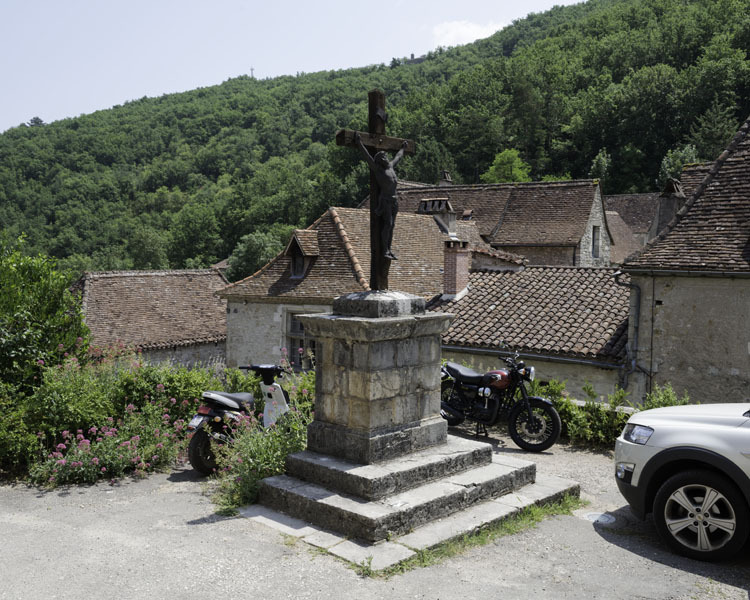 I have just arrived back from a week in Aveyron, France. 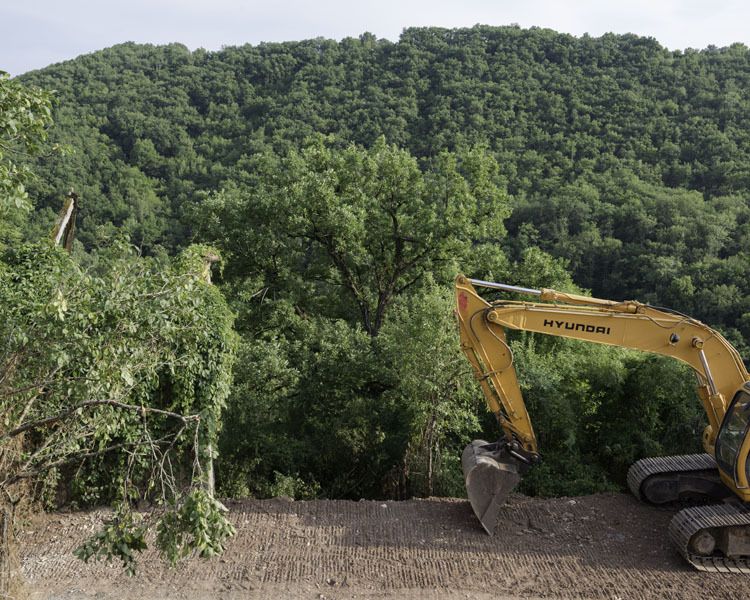 These photographs were made during short walks near to the Lot River Valley. 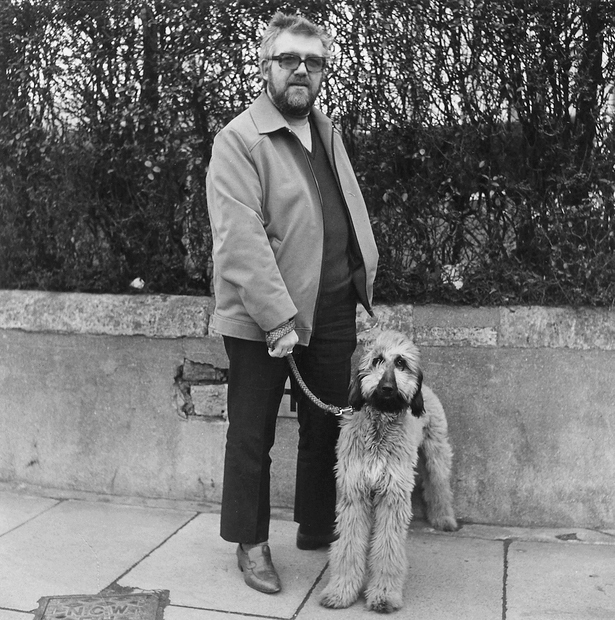 Keith Arnatt was both a conceptual artist and a photographer. During the early period of his photographic career, he made three series that expressed his fascination with portraiture and the way people behave when confronted by the camera. 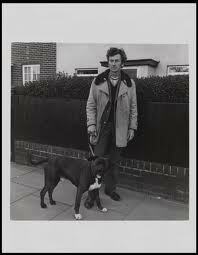 He began with The Visitors in 1974, then Walking the Dog in 1976 and finally Gardeners in 1978. All three of these earlier series were beautifully shot in black and white before his eventual jump into colour photography. 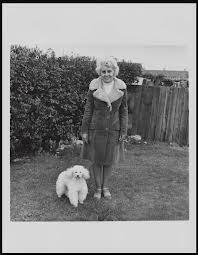 The images featured here are from Walking the Dog. 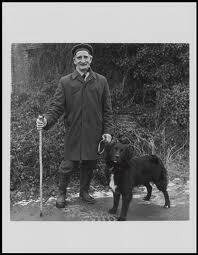 It is said that Arnatt was originally inspired by August Sanders’s photograph of a man with an Alsatian. 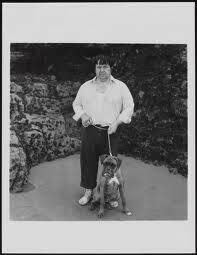 The dog in Sanders’s iconic photograph was caught looking away from the camera, but Arnatt wanted to make an entire series where both the dog walkers and their dogs returned the photographer’s gaze. It’s interesting to look at the similarities between the dogs and their owners and the interplay between animal and master. They mimic one another in many physical ways but it’s the facial expressions that are for me the most interesting and humorous. It’s also curious that Arnatt is able to get the dogs to pose for the camera, for those who have tried animal portraiture it’s much more difficult than it may appear. What is different about this series from the others I have featured here, is that these photographs are not just about the photographer being out on a walk, but the fact that his subjects are in fact the walkers. As research for my photographic practice I am continually thinking about how others have adopted different approaches to walking. Previously I have mentioned Baudelaire and his highly influential notion of the Flaneur. The Situationists have also made an important contribution to the theoretical development of walking with Psychogeography. 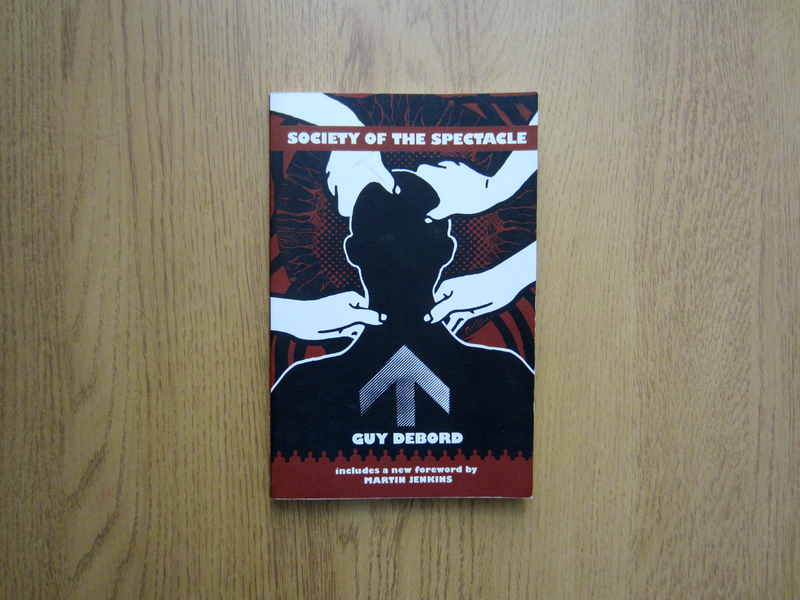 The situationists were a group of avant-garde artists that came together in 1957, led by the Marxist Guy Debord. They desired a life free from the conditioning of the capitalist system, which they used as inspiration for their political and artistic undertakings. It was an inventive method for exploring cities, aimed at helping pedestrians to sway from their predictable trajectory. The ideal outcome was that pedestrians would become more aware of their overlooked urban surroundings and would begin to see new possibilities of experiencing everyday life in the city. 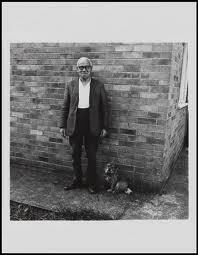 Perhaps Debord’s most remarkable concept within psychogeography was his notion of the dérive (the drift). The dérive was an unplanned walk through the urban landscape, which was navigated by the individual’s emotional reaction to the surrounding cityscape. It was a method of wandering, in which the subjects trajectory was determined by the city’s psychogeographical mapping. 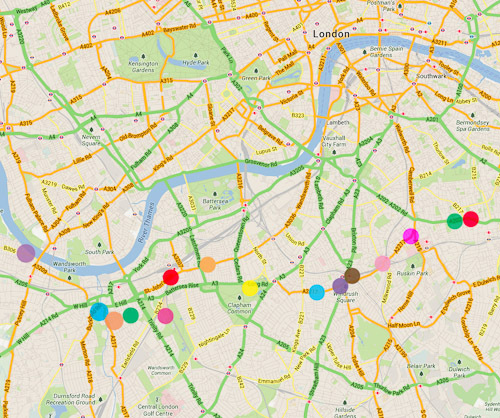 The situationists also used maps, making alterations to them in order to help instigate unpredictable trajectories. 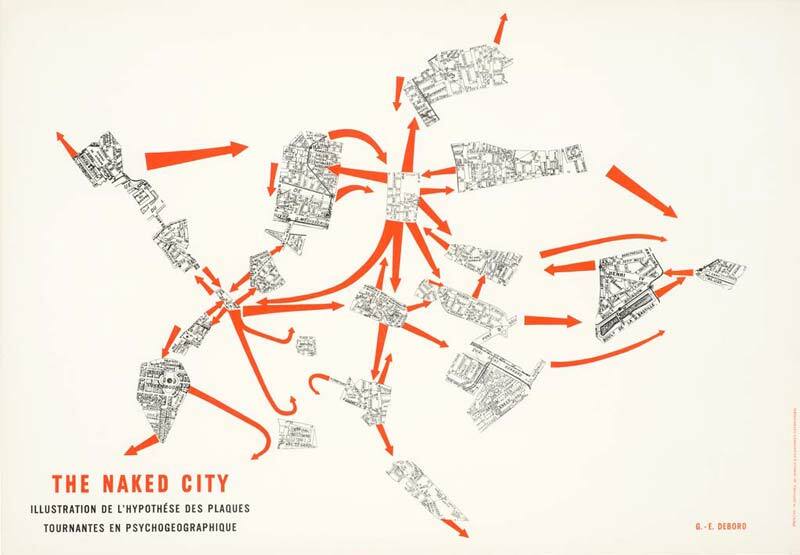 Debord himself produced a map in 1957 under the title The Naked City. The plan of Paris is cut up and divided into 19 sections that are randomly placed back together. The users of the map choose their own route through the city by using a series of arrows that link parts of the city together. Other experiments with maps existed including one undertaken by a friend of Debord who wandered through a region of Germany whilst following directions from a map of London. 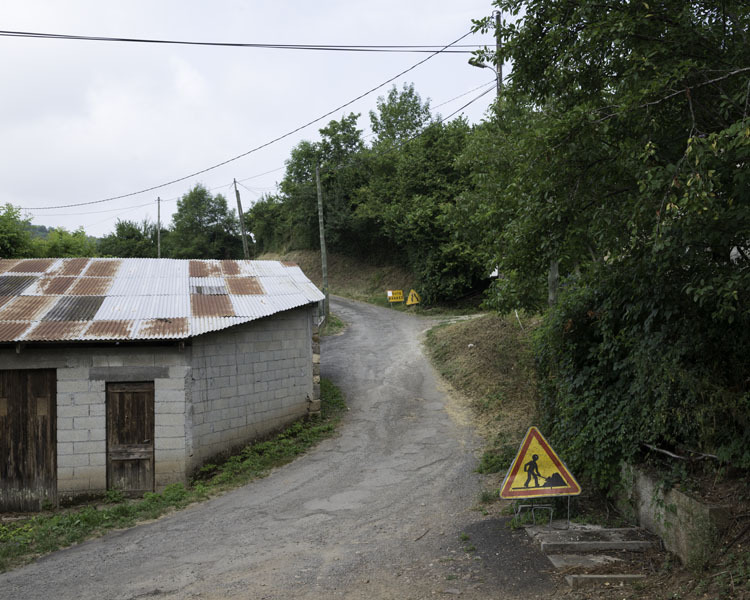 The situationists encompassed other intellectual devices into their walks for example, when they were manoeuvring within the landscape they would try to be aware of how their surroundings could be used to draw them toward the past. Cities were seen as historical landscapes, whose structure and appearances were shaped by temporal events that were buried but never completely erased. The situationists’ notion of psychogeography managed to draw attention to the importance of maintaining a link with the cities’ historical past and enticed many to explore the city with a new perspective. 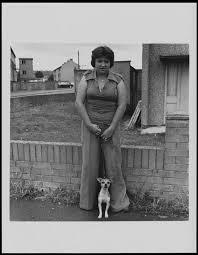 I recently discovered the excellent work of Niall McDiarmid, you can check it out here. 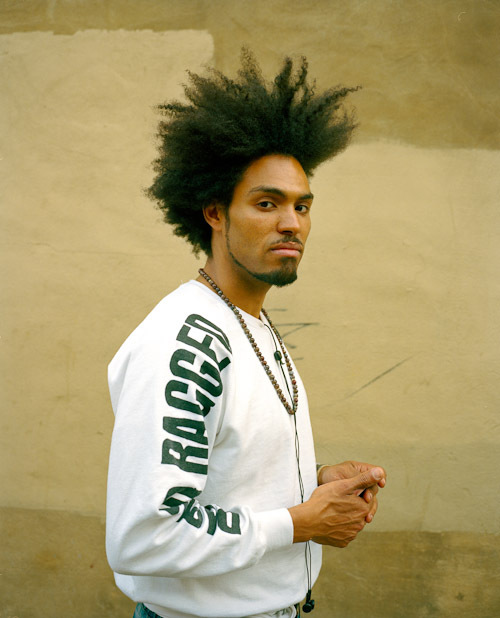 These portraits were made on a walk from Peckham to Putney in South London. 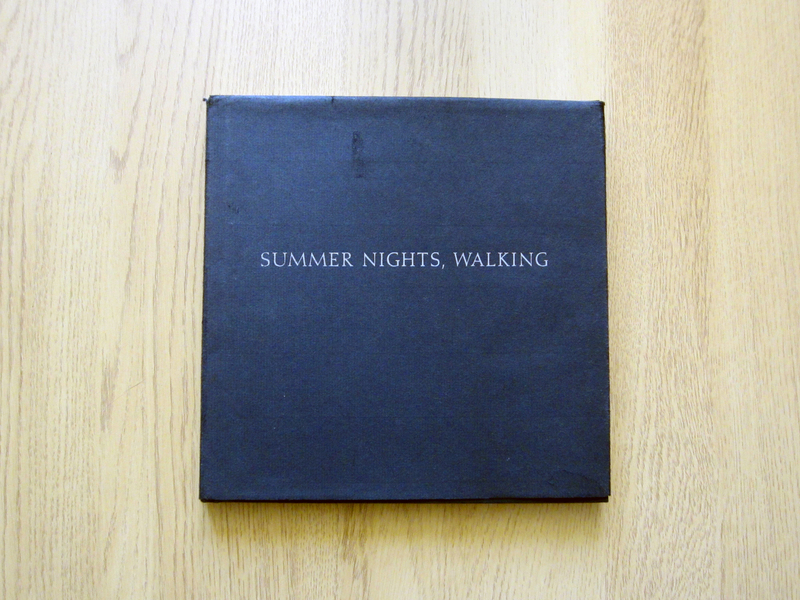 Summer Nights, Walking is one of my favourite photography books. The photographs within were made along the Colorado front range between 1976 – 1982. The relaxed atmosphere of the pictures gives the impression of a dreamy night time perambulation, where Adams captures his unpopulated surroundings using moonlight and street lamps. When looking at the photographs, I like to imagine the inhabitants of these places to be inside, hiding away from darkness amidst the warm glow of their houses. I also get the impression that Adams enjoyed the solitude of his walks and was inspired by the aloneness of his circumstances. Adams observes his surroundings with an impressive attention to detail. Through the use of darkness, he transforms everyday objects into something curious, and the ordinary towns he walks through become dreamlike landscapes. 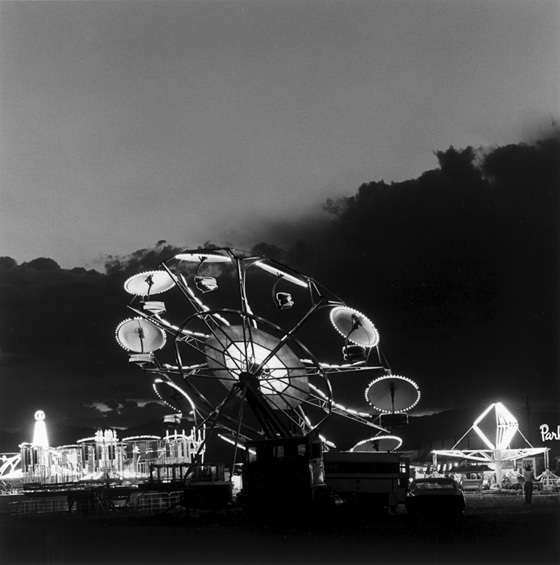 The first image in the book depicts a fairground ride shrouded in darkness. It sets a quiet and melancholic tone to the book whilst drawing attention to the way Adams seemingly distances himself away from the action. The expanded edition from 2009 is superbly printed on crisp matte heavy weight paper with an egg shell tone. The book contains a minimal amount of text opening with only three small paragraphs from Adams, alongside a number of poems from the likes of William Blake. We don’t have much in terms of written content to work with but we don’t need it. 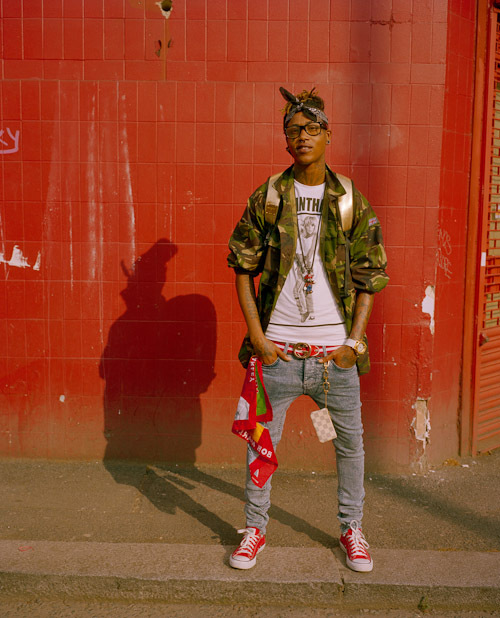 Like all great photography, the images are revelatory enough without additional text. 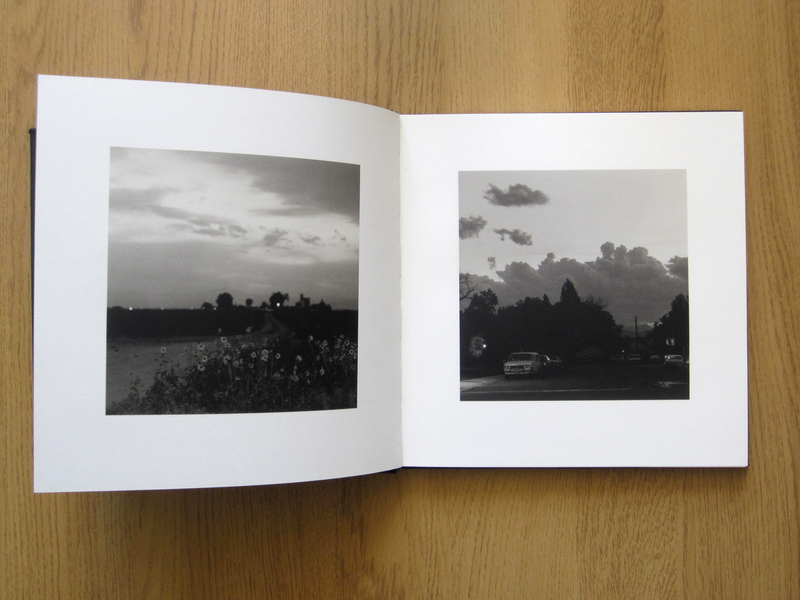 This is exceptional photography contained within an unfussy, beautiful book and the overall simplicity of the book design enables the complexity of the photographs to truly shine.